 AVIONEWS - World Aeronautical Press Agency - Shutdown. 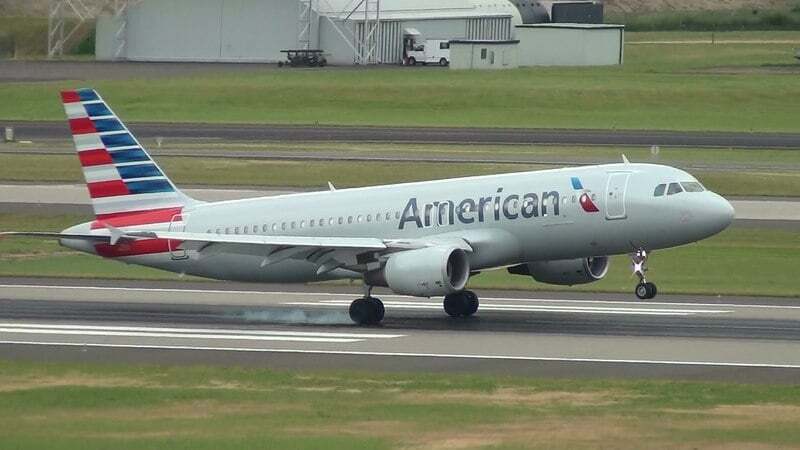 US carriers: "Soon impacts on finances"
Shutdown. US carriers: "Soon impacts on finances"